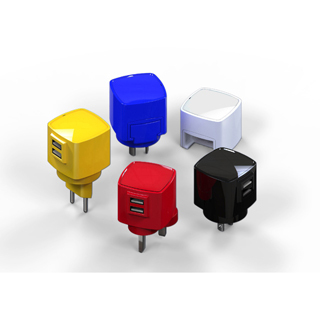 Bulit-in High Power Dual USB charging ports (3.1A) with sufficient power to keep your tablets, smartphones charged rapidly. The Dice comes with interchangeable sockets with universal compatibility. 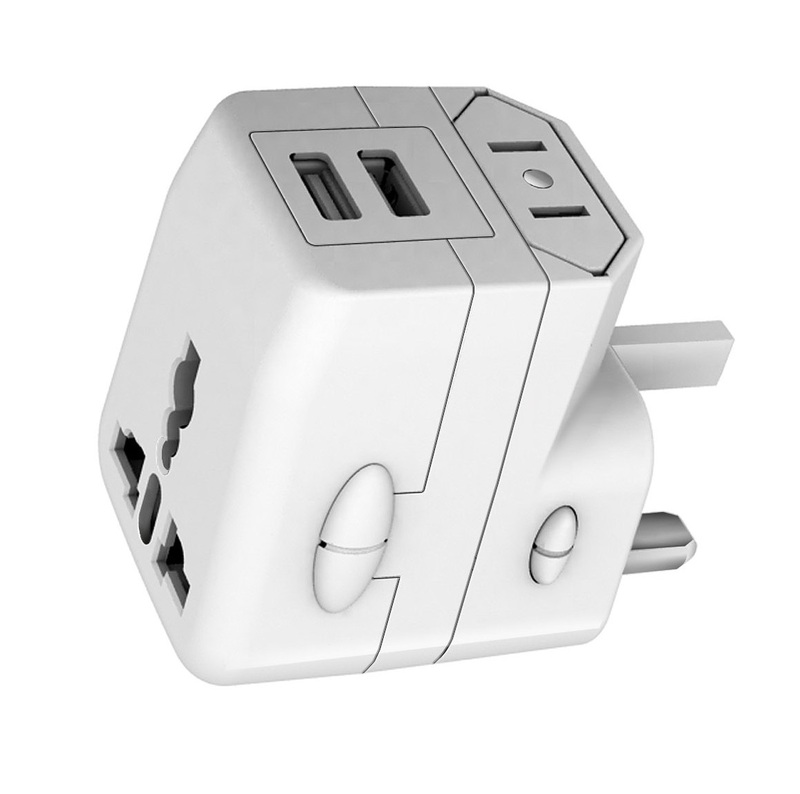 An ideal travel companion for all your USB gadgets in more than 150 countries worldwide. - Charge up to 2 devices simultaneously, no matter where you are!